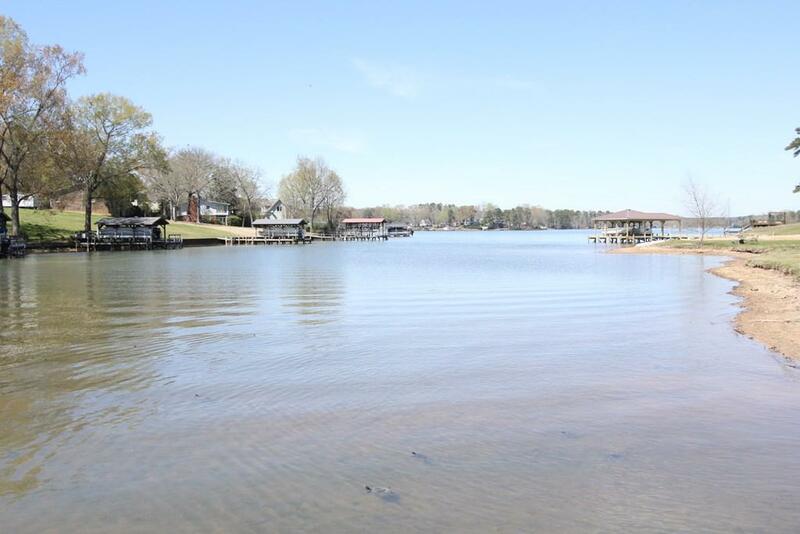 Lake front living in established neighborhood with no high fees and it's in Harbor Heights (boasting of the best of Lake Greenwood). This one level home has been updated through the years with roof (lifetime metal roof), new energy efficient windows, added vinyl boxing (no more painting), updated light fixtures and fans; added irrigation system and sod, and concrete walkways. Also offers detached garage/workshop with added storage in a walk up area, retaining wall, a covered boat slip with lift...and more. But the real treat is the screen porch with wonderful lake views, the level lot slopes gently down to the waters edge. This gorgeous lot offers plenty of privacy because no one is too close. 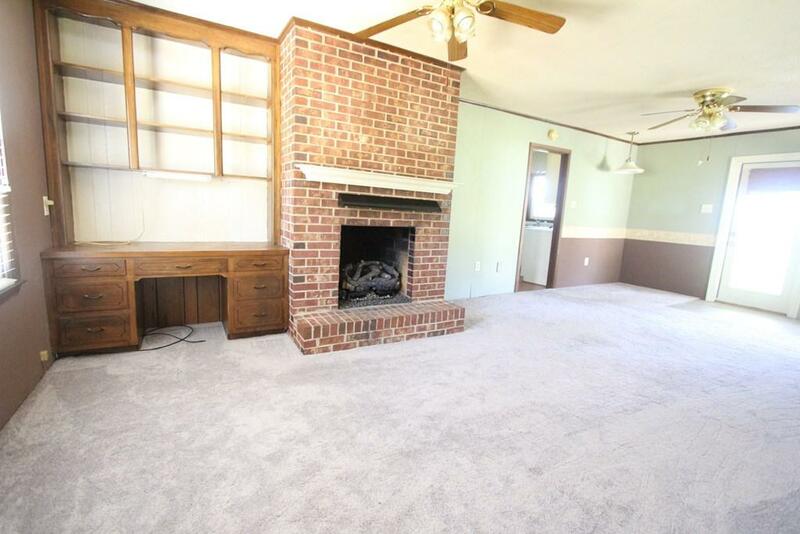 This comfortable floor plan with space for family gatherings includes a family room with fireplace (gas logs) that opens onto the screen porch and is ideal for comfortable evenings. 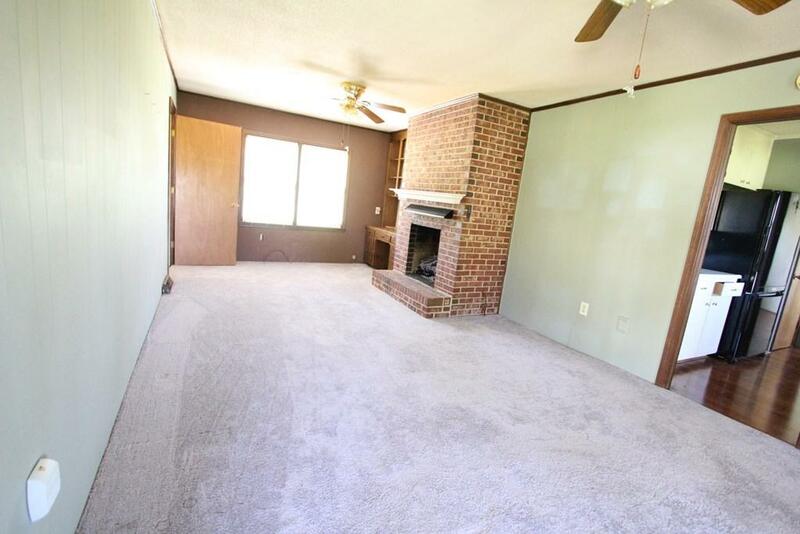 The front room has the space you need to entertain. 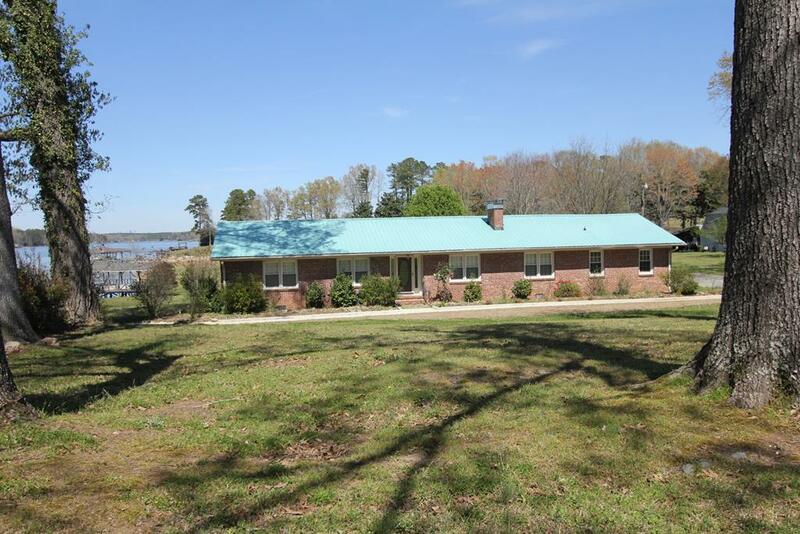 This is the kind of lake home that has been popular for generations and it's possible for you to enjoy now. Special offerings on financing are available, so call for complete details.